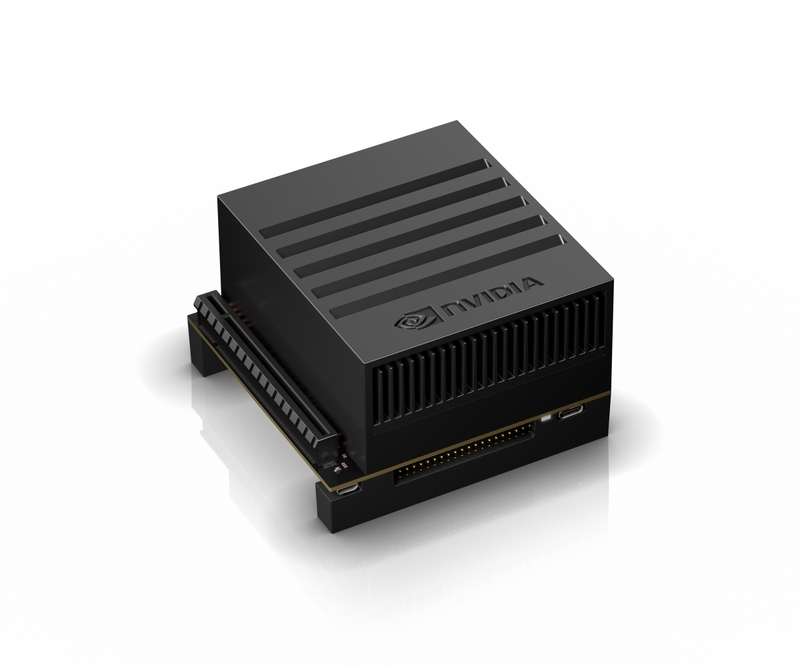 With the NVIDIA Jetson AGX Xavier developer kit, you can easily create and deploy end-to-end AI robotics applications for manufacturing, delivery, retail, agriculture, and more. Supported by NVIDIA JetPack and DeepStream SDKs, as well as CUDA®, cuDNN, and TensorRT software libraries, the kit provides all the tools you need to get started right away. And because it’s powered by the new NVIDIA Xavier processor, you now have more than 20X the performance and 10X the energy efficiency of its predecessor, the NVIDIA Jetson TX2. Get started today with the Jetson AGX Xavier Developer Kit. *Please refer to NVIDIA documentation for what is currently supported. Are you affiliated with an educational institution? If so, you might be eligible for a significant discount on the Jetson AGX Xavier Developer Kit. Click the button below to apply for the Academic Discount. Please post any questions you have to the NVIDIA Jetson Developer Forum.